The A List: Happy Anniversary! 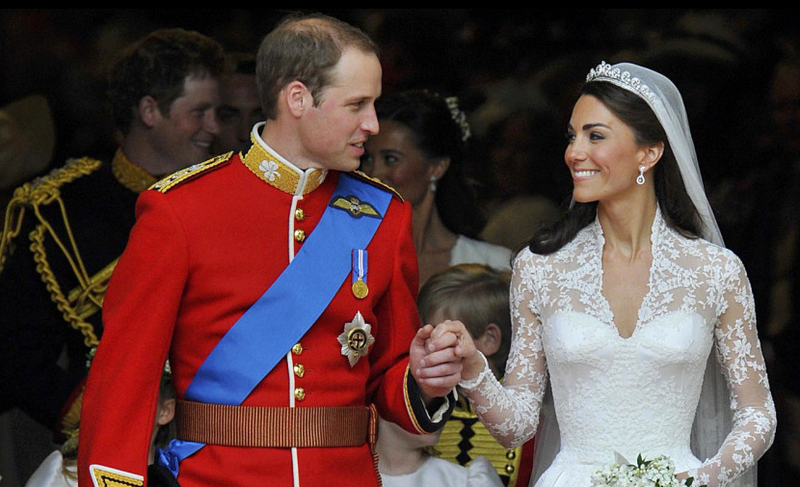 Happy anniversary to my favourite royal couple, the Duke and Duchess of Cambridge. 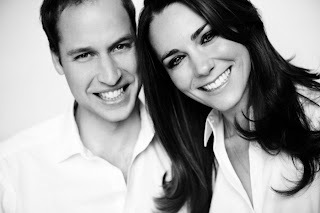 Prince William and Kate Middleton stole my heart years ago. From their whirlwind engagement announcement to the out-of-this-world wedding, the dream honeymoon and the public appearances, it's impossible to ignore these two. I was recently interviewed by CBC.ca on Kate's image and her public persona. You can check out the article here.